MOSCOW (Sputnik) – Dmitry Rogozin, the chief of the Russian space agency Roscosmos, told Sputnik that during his planned trip to the United States, he would give a speech at the university which Jim Bridenstine, the administrator of the US National Aeronautics and Space Administration (NASA), attended. "[The trip] will include my speech at the university. [Bridenstine] invited me. He gave a speech at my university, so I will give a speech at his [university]," Rogozin said, referring to the NASA administrator’s recent lecture at the Moscow State University, which Rogozin graduated from. The Roscosmos chief added that during his upcoming trip to the United States, he planned to visit the manufacturing facility of the Boeing Company, which was working on the Starliner spacecraft. Rogozin noted that he had not yet requested a visa for his trip. Bridenstine visited Russia in October for talks with Rogozin. The NASA administrator has said that the US side had worked on the sanctions waiver for Rogozin, who has been subject to US restrictions, to allow the official to visit the United States for discussing bilateral cooperation with the US space agency. 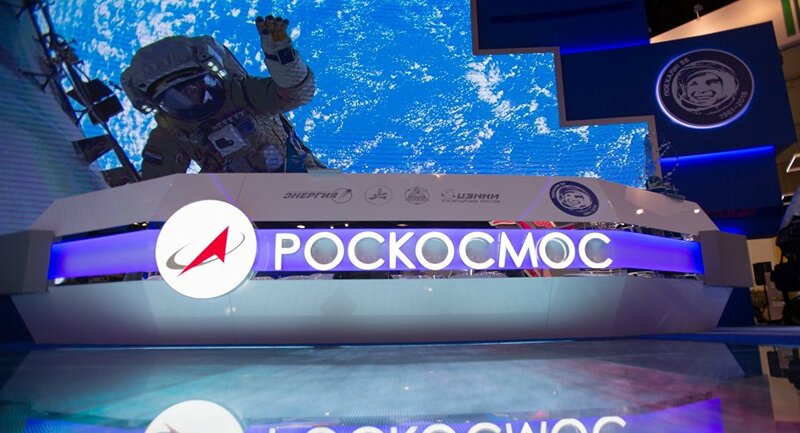 Roscosmos has told Sputnik that it had not yet received any official documents on this issue and confirmed that the two space agencies’ chiefs had discussed the possibility of Rogozin’s trip to the United States.